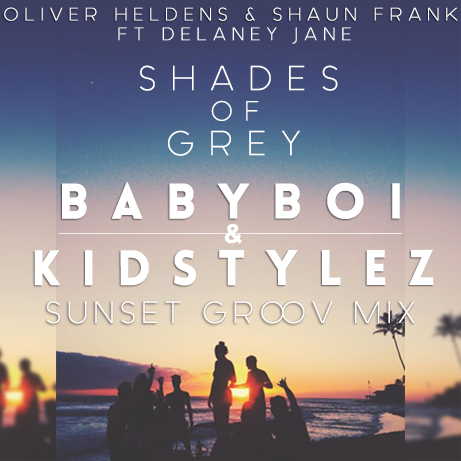 Our Shades of Grey remix just got picked up by 2 of the nation’s biggest record pools! Dj City and Late Night! In the words of Ric Flair, WOOOOOO!